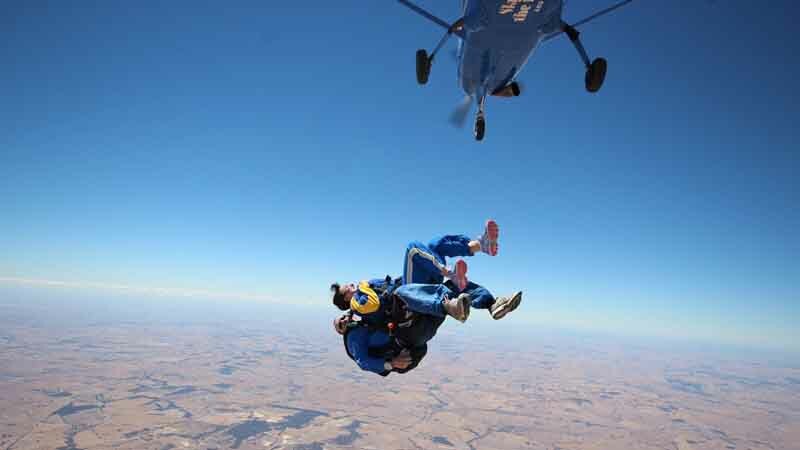 Take to the skies and experience an exhilarating skydive over York and the beautiful Avon Valley! 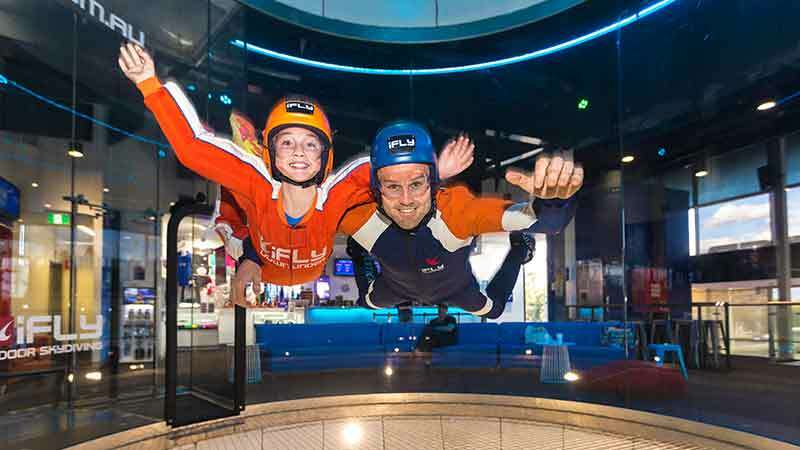 Experience for yourself why Indoor Skydiving is taking the world by storm with iFLY Perth! 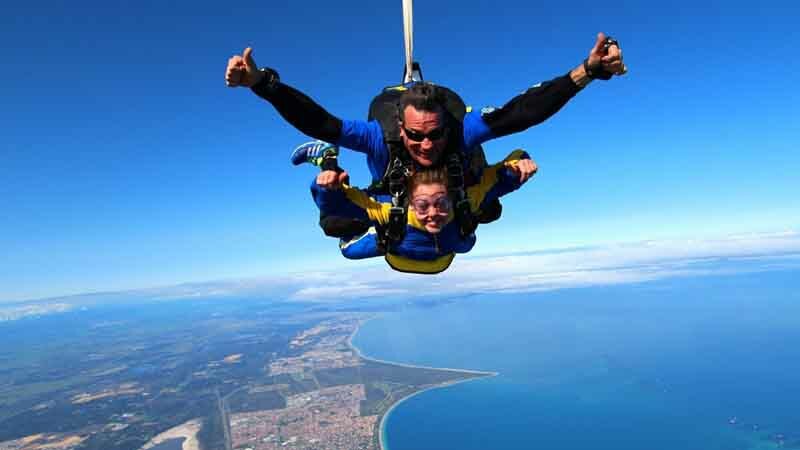 Fun for all ages, 3 - 103!